Two people are being investigated by police following allegations of fraud involving a charity which supports children with disabilities. Avon and Somerset Police said a 32-year-old woman and a 43-year-old man had been interviewed "voluntarily". 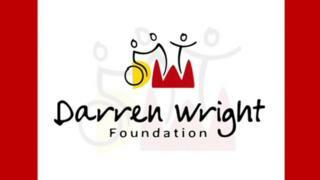 In 2017 the Charity Commission set up an inquiry into Bristol-based Darren Wright Foundation following families' concerns in "accessing funds". That investigation is still ongoing, a spokeswoman said. She added: "We are unable to comment further at this time so as not to prejudice the outcome of the inquiry. "Once it has concluded, we intend to publish a full report on the outcome of the inquiry. The BBC has attempted to contact the charity for a comment.